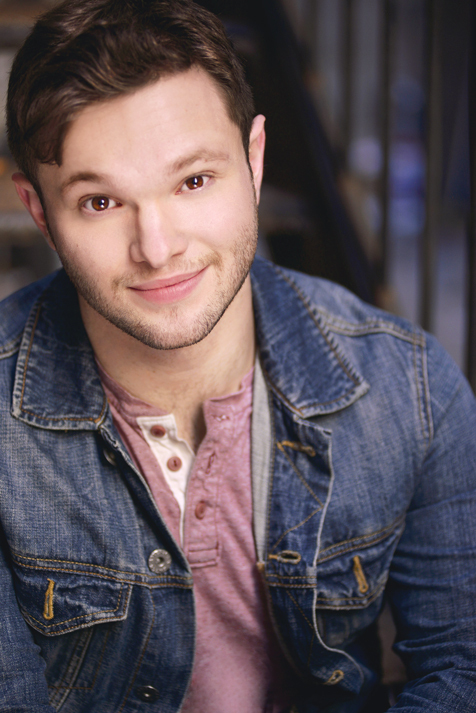 Matt Greenberg has appeared in commercials, films, musicals, plays, and opera all over the country. Highlights include Chaim in If All The Sky Were Paper starring alongside Oscar-Winner Mary Steenburgen, Edward in the world-premiere farce Passionata, Claudio in Much Ado About Nothing, Taylor in Full of Grace in the New York City, Yale and Martha’s Vineyard productions, The Cause, My Soul by Ted Lange, Lost Weekend… at Wellfleet Harbor Actors Theater, Henry V, Rodgers and Hammerstein’s Cinderella and Tony ’n Tina’s Wedding at The Oklahoma Shakespearean Festival, Evita at Music Theatre of Connecticut, Oklahoma!, Les Miserables, The Student Prince, La Bohème, Carousel and How to Succeed…, at The Utah Festival Opera, The Boy Friend, George M!, South Pacific, …Charlie Brown, and Les Miserables at The Surflight Theater, Romeo and Juliet and The Taming of the Shrew at Ithaca Shakespeare Co., Peter in The Diary of Anne Frank with James Lapine and Wendy Kesselman at the Martha’s Vineyard Playhouse and Dirksen in Are You Now… by Carlyle Brown at Short North Stage. He is a graduate of Ithaca College’s BFA in Musical Theatre program and is currently pursuing his MFA in Acting/Directing at The Ohio State University, where he serves as an instructor of “The Craft of Acting.” In the 2019 year, he will present his research at the Mid-America Theatre Conference (MATC) and the Association for Theatre in Higher Education (ATHE).